This is a true European comic novel in the best tradition of P.G. Wodehouse, Roald Dahl and Tom Sharp. An excellent narrative, a great awareness for detail, a fresh sense of humour and most importantly – a sense of moderation. The situations are typically Bulgarian, yet the irony brings a taste of Englishness. Finally a novel has appeared that, in my opinion, is the long awaited revenge for all the humiliations experienced by Bulgarian citizens in their relations with the Bulgarian authorities abroad. A grotesque and dazzling flight over habits, left to us from the recent past. I fervently recommend the book – the sardonic laugh is the only defense we have at that moment. 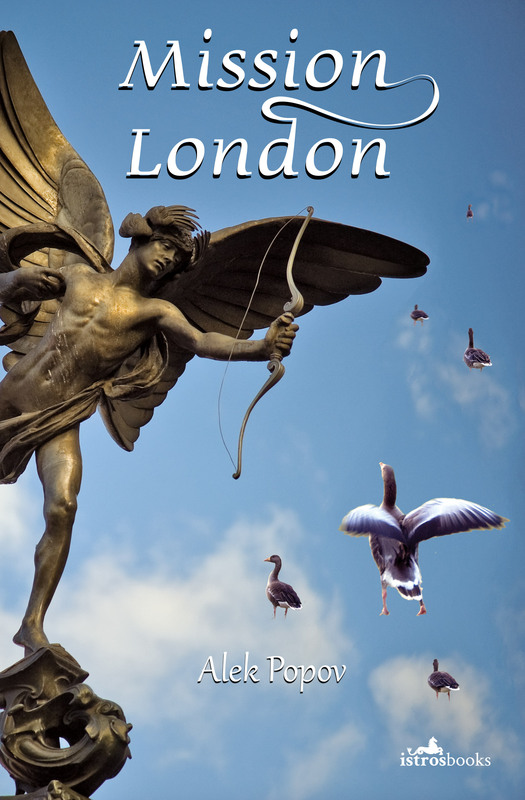 The novel Mission London is the funniest book in contemporary Bulgarian Literature. So funny that in the end the reader feel like crying… After several books of short stories bursting with black humour, Alek Popov proved his talent as novelist. Alek Popov presents a magnificently unmasking satire of European East/West relations. With competence he toys with clichés and truths, then lets them merge into one another. A multitude of interesting characters are gathered around ambassador Dimitrov. They are all filled out very well, and they all – from the East and from the West alike – succumb to the absurdities of everyday life. „Mission: London“ is worth the read for many reasons. Last but not least, apart from all the comic, linguistic virtuoso descriptions like this: „The vodka was ice-cold and smooth like a snowflake on Christmas day“.